Hi, I´m Mogsy a keen runner, swimmer, triathlete and gym bunny!! 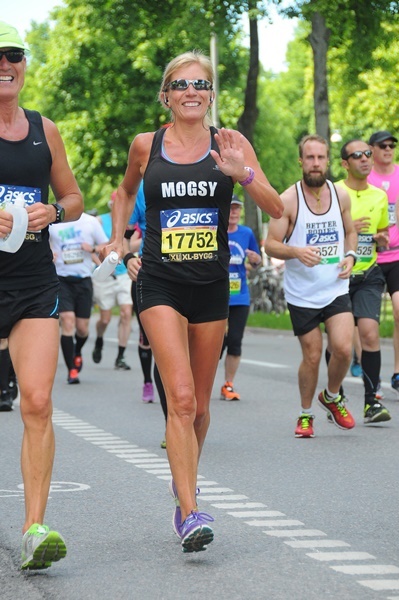 I started running in my 40´s (now in my 50´s!) and have run various marathons, triathlons and an ultra marathon in places as far apart as New York, London, Hawaii and Sevilla, Spain to name a few! My work has been in the sport industry, with England Athletics in the coach education sector. With my partner Richard, I have just taken on a new endurance challenge - the Isles of Scilly World Series Swimrun! 18 miles of running in a wetsuit and 5 miles swimming in trainers to raise funds for the charity Jay's Aim in memory of my daughter's fiancee who tragically died aged 28 from cardiac arrest while out for a run on his first Fathers Day - read more here. We are also busy training for the Milan Marathon that is part of our endurance training for the Swimrun event! 2016 I did another charity challenge and ran 2 Marathons, 8 triathlons and competed in 7 Ocean Swim races in memory of my little nephew and to raise funds for a fantastic children's charity - Children's Hospice South West - read more about my challenge here. Barcelona Marathon in Spain, Big Sur Marathon in California USA and the Women Can Marathon in South Devon, UK. Bologna Swimrun July 2017 - Running through the woods! 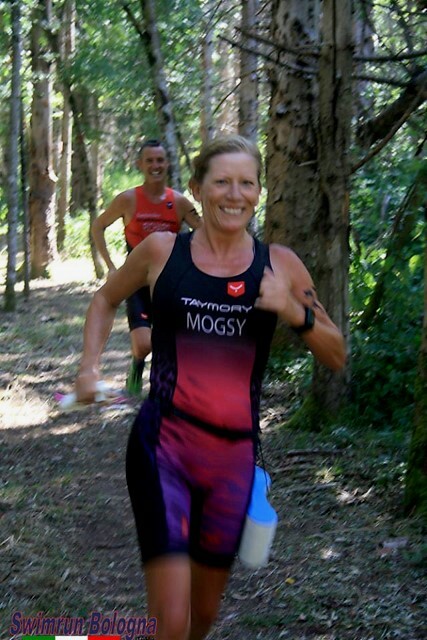 The world of SwimRun is totally new to me and my partner - you compete as a team, running in wetsuits and swimming in trainers!! For the swims we are joined together by a tow rope! We have completed 2 sprint races in Croatia and another in Engadin, Switzerland. 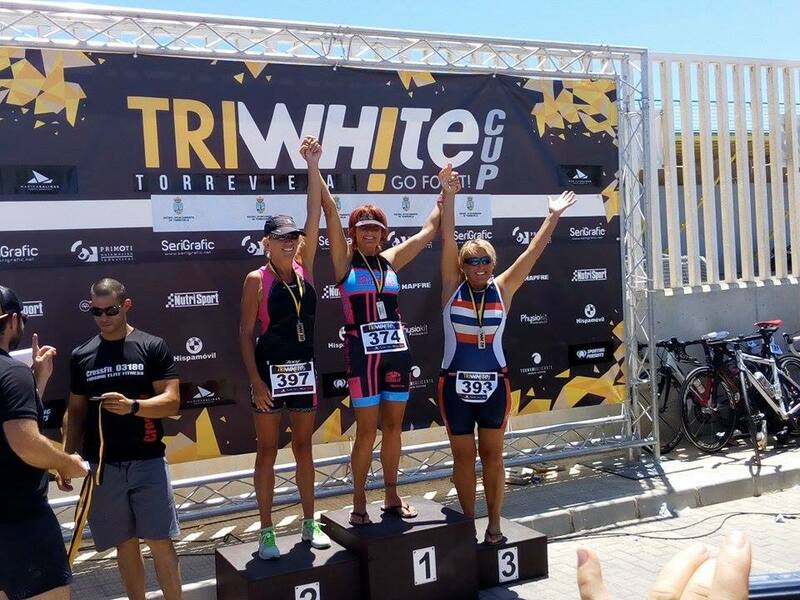 Both were organised by Otillo who organise the SwimRun World Series Championships. Our favorite SwimRun race was in Bologna though where we did the longer distance and we will definitely be doing that again in 2018. We have started a brand new website for SwimRun newbies like us giving advice and for those wanting to find out more about this new adventure sport! Our website is www.swimrun-advice.com - do have a look and check out what we're up to! You may even want to give it a go yourself! Click on any of the links above to find out more about the events too. So you can see I have been busy travelling this year! If you did any of the above events, do contact me and let me know how you got on. I always find time to update my website and write new reviews for you, inbetween the training! 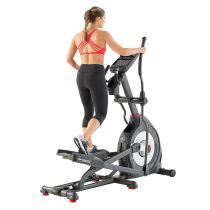 I have always found elliptical trainers to be a great addition to my training and have managed to fit in valuable training sessions on my trainer at home when I couldn´t get to the gym. 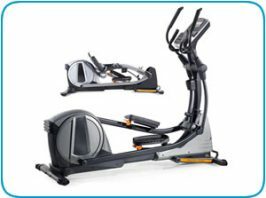 Due to the size of my apartment a space saving elliptical trainer is essential! 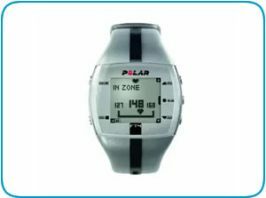 I hope you find my reviews useful in making an informed decision about which elliptical trainer to buy. I am always looking out for quality machines in a range of price options from the budget models to the ´money is no object´models! I hope there is something for everyone on my site. 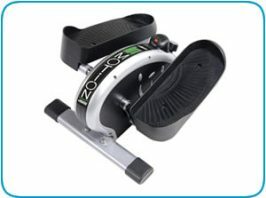 I use my space saving elliptical trainer every day if I have a running injury – the elliptical trainer is well known to be the best exercise for an injured runner/athlete. 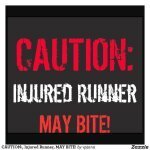 Read my report on elliptical training and the injured runner here. 2018 I had some time out with a back injury but am planning my comeback events for 2019 - watch this space!!! I am also a big fan of Forever Living aloe vera health and wellness products. I particularly love the sports and weight management products including a 9 day detox and a FIT programme. 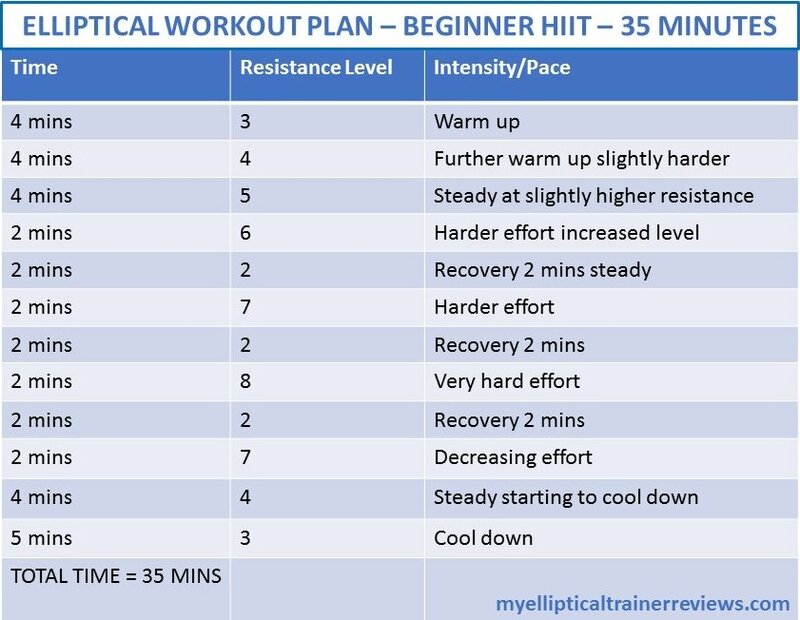 Combine this with your home elliptical training workouts and you will reach your goal to look better and feel better! To see details of the full range of fabulous aloe vera products click here. Thank you for visiting my site and happy training! !